Hi! I think my followers or readers already aware that I am quite active in sport and fitness. Some of them also asked, "Do you use any tracker during your fitness activity?". YES! Definitely yes! 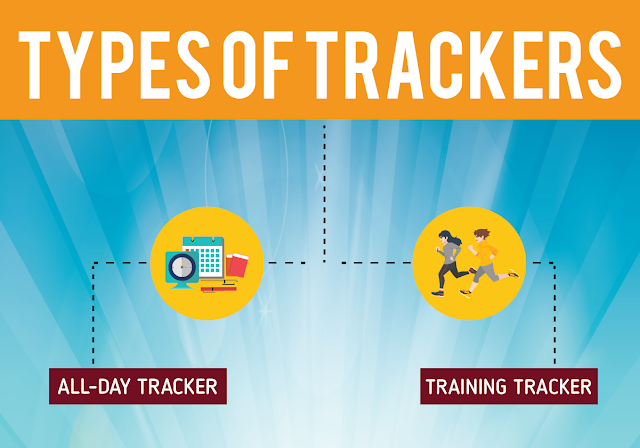 But do you know there are two types of trackers which is All-Day Tracker and Training Tracker? I'm using Fitbit Charge for my training tracker, and my Huawei Health apps for all day tracker. But I believe, all of us use training tracker a lot nowadays. To start with, let’s define the nature of fitness trackers. 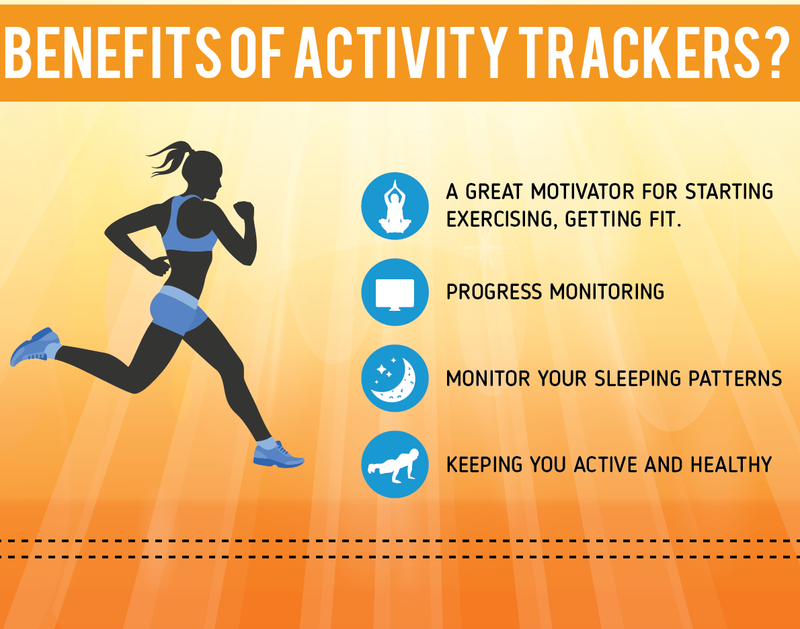 An activity tracker, also known as a fitness tracker, is a device designed for monitoring and tracking all kinds of data as it refers to fitness. This includes the distance that you have run or walked, the number of calories consumed, heart rate and sleep quality. Of course, this innovative technology sounds like a great must-have item. However, among all the other features that you should consider when buying a fitness tracker, the most important and basic one is what your individual goals are, or why you want to use a fitness tracker. These reasons might vary from person to person. Some people who are just starting any kind of physical exercises need an activity tracker with a simple design such as showing them the number of steps taken and calories burned. Swimmers should make sure their trackers are waterproof and professional athletes need fitness trackers with advanced features. This list can be continued for a while, but the point is, to show you what the first step in purchasing an activity tracker should be. Each different group of users will have their own various needs. 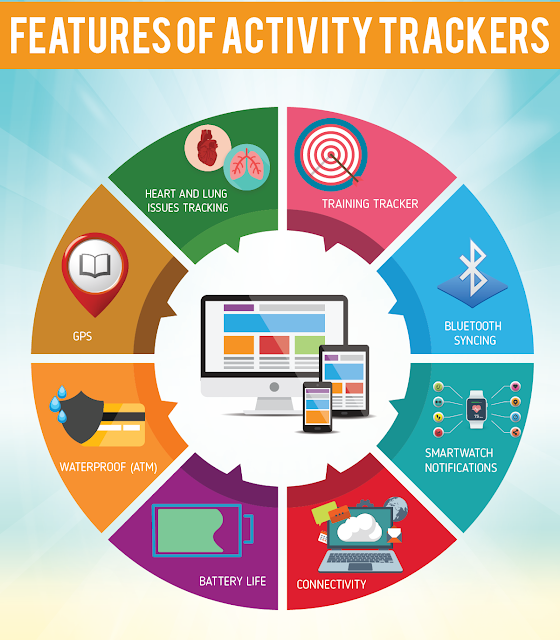 What is the benefits of activity trackers? Of course one of the benefit as a motivator for starting exercising and getting fit! With all those features that can help more on your fitness activities, that might help you to keep exercising also. Using an activity tracker will help you monitor yopur progress, sleeping patterns and keeping you active and healthy! Don't tell me you just wear it for something like fashion or follow the trends uh? But do you find any difficulty to choose the best activity or fitness tracker? I'm using Reviews Bee to choose the best activity or fitness tracker by reading their tips and instructions presented in the article on their site. It really help me to lead me to goal of finding the best one! Three types of Fitbit was on the list, and I think I might get new Fitbit in future after read those reviews in Reviews Bee? Hahaha. Reviews Bee has developed an innovative approach to product and service reviews, making them unique from all other review websites. It was so easy for us to buy the best product or service online without spending hours researching the decision. 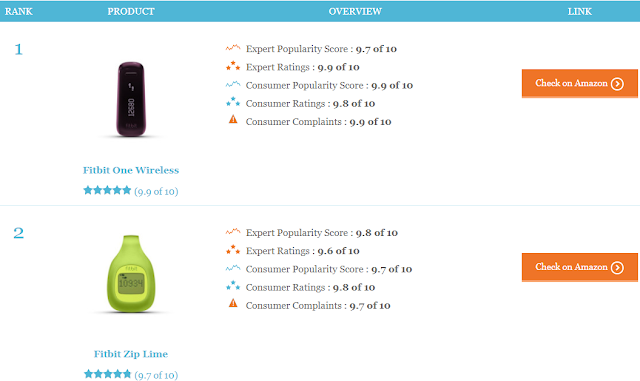 In order to simplify the process of determining which product is the best one to buy, they have created their Top 10 lists for each product and service that they review. After compiling reviews and product data from all possible trusted sources, Reviews Bee presents the information in a palatable form for us. Anyway, if you are interested to find any product review, check it out: www.reviewsbee.com. Pisyek punya mi band 2 setakat ni bateri masih ok, sleep tracker pun macam tepat je. 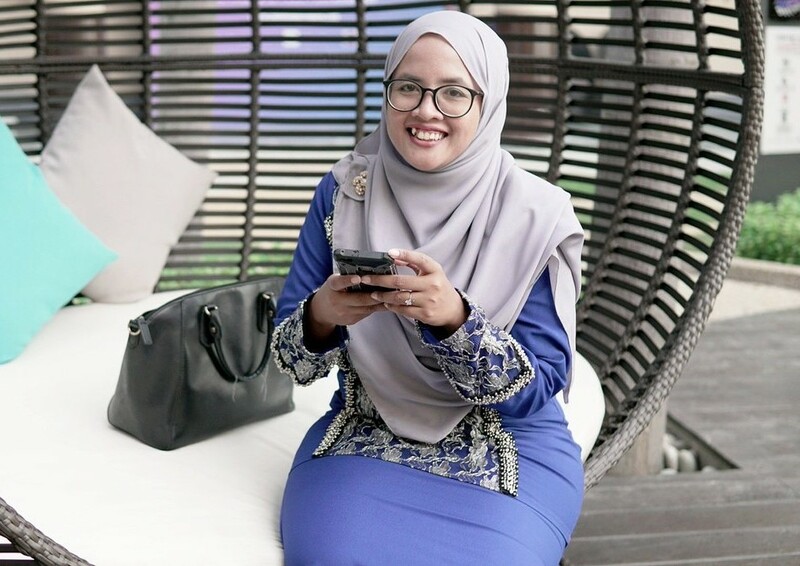 hi yaya dtg mai singgh smbil follow awok..
And she looks so pretty with her wrist whenever she wear it and I’m also happy with her happiness.